How do you clean up an oil or chemical spill? Chemical absorbent is a must in any shop. 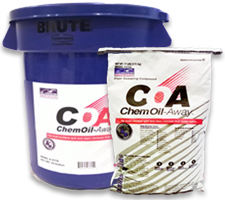 Clean up oil spills, stains, grease, acids and fluids quickly and safely with chemical absorbents offered by Weldfabulous.